Q: I’m writing you since I’m planning to go on a trip to Indonesia in July/ August. I might have about 3 weeks to travel. Since I want to make most of my trip, I would love to visit a couple of islands of Indonesia. Your homepage is already very helpful! But I just wanted to ask whether you could recommend e specific route in Indonesia which involves a couple of destinations and islands (e.g. Sumatra, Bali, Lombok,…)? Can you recommend any route for three weeks? For 3 weeks you may well cover a good number of islands in Indonesia, but do bear in mind quite a number of flying is needed as Indonesia is spread out far and wide. Try our recommendation for the highlights of islands of Indonesia from Bali, Lombok and Gili Islands to Flores at Nusa Tenggara. For the first 10 days of your trip, you may spend some time exploring the famous Bali and its surrounding – Lombok and Gili Islands. Bali is well known for its white sandy beaches, surfers waves, divers paradise spots, mountains to hike and rolling fields of rice paddies and rice terraces. While Lombok is about the same minus the tourist crowds. It is also home to one of the best mountain to hike in Indonesia – Mount Rinjani. Gili Islands would be your remote paradise islands, with no motorized vehicles on land and untouched seas for you to explore. 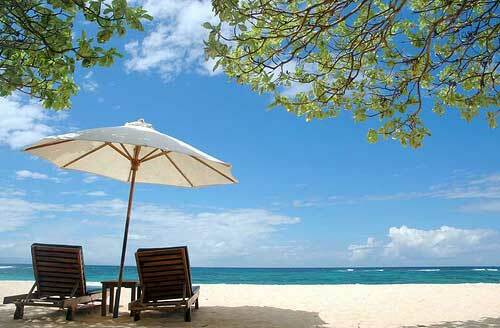 Combine our 3 days itinerary in Bali with 3 days of Lombok and then another 3 days for Gili Islands. For the next 10 days, do a Komodo boat trip from Lombok to Flores. This boat trip will take about 4 days through multiple dives at remote locations and a visit to the famous pink beach before ending up at Komodo National Park. There are also boat options from Gili Islands. 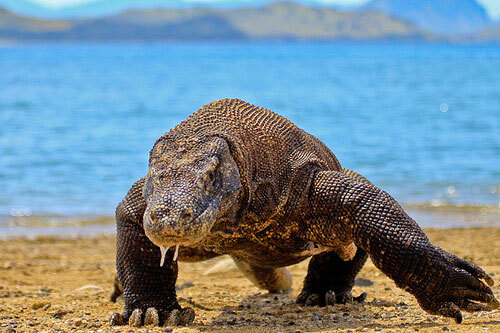 Komodo Island is home to the elusive yet popular Komodo Dragon and is a UNESCO World Heritage site of Indonesia. Another route is to fly from Bali to Maumere, Flores. Maumere is an interesting quaint little town of Flroes that is well worth to explore, with fishing and weving villages, and hot springs. 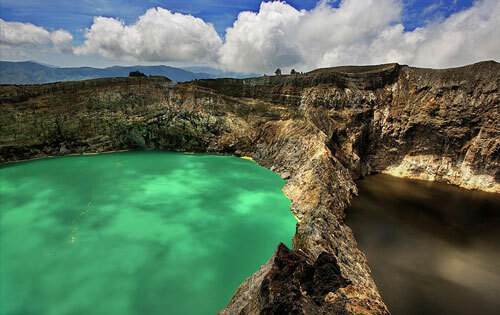 From here, you can continue to explore Flores, making your way towards Labuhanbajo through the not to be missed tri-colored lakes of Kelimutu. This picturesque lake has lured many travelers through tough journey just to have a view of its wonder. Finally, you will end up again at Komodo Island. 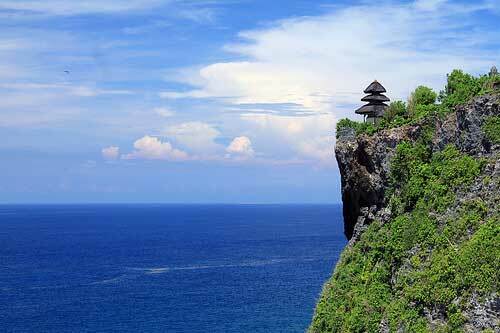 After that, you may find flights out of Flores to either Bali again or Jakarta and then leave Indonesia from there. If you want to explore Sumatra or Sulawesi islands, I would suggest them as another separate trip as it is in other parts of Indonesia and would definitely require more time to explore all the islands of Indonesia. Have a great trip! Hi Rachel Great article! Do you know any way to add Mount Bromo in that itinerary without compromising the flow of the trip too much I could extend those 3 weeks a little to a month. Which way between bali and flores would it be easier to go to mount bromo? 1. If you fly into Jakartafirst, then head to Mount Bromo before heading on to Bali. 2. If you fly directly into Bali, you may first get to Mount Bromo and then back again. There are many tours serving trips to Mount Bromo from Bali. From Bali, head onwards to Flores as per planned! Have a good trip!